Comparing loose diamonds for an engagement ring? Don’t be dismayed by the dizzying array of choices. The important thing is to compare wisely. 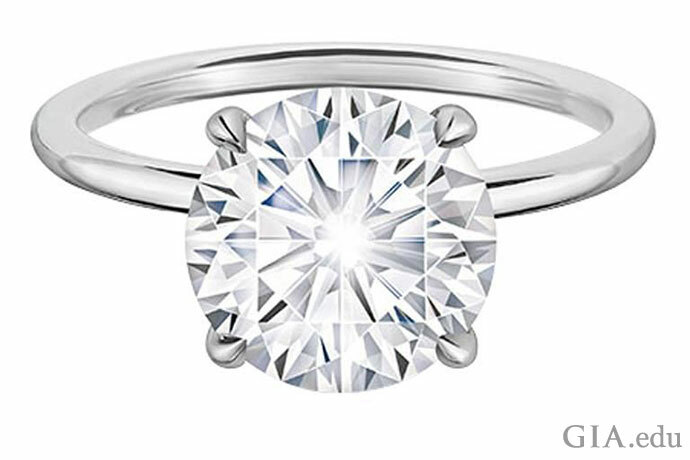 Here are six easy steps to help you pick a diamond that’s beautiful and a smart purchase. If you’ve ever bought a car, computer, house – or any major purchase – you know that the secret to finding the best value is good comparison shopping. That means knowing the features you want, how much you want to spend and how to recognize quality. It’s no different when comparing loose diamonds. 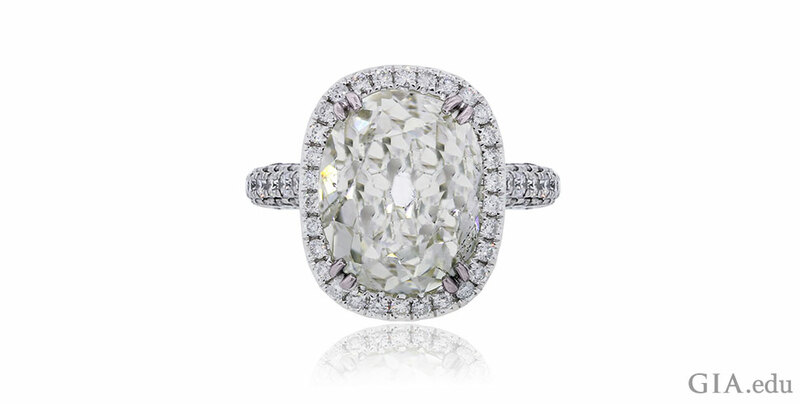 Diamond engagement rings sell from less than $500 to more than $500,000. That’s quite a range, so it might be helpful to know that in 2017 the average U.S. consumer spent $6,351 on an engagement ring according to The Knot. So what should your budget be? That is a question only you can answer. But knowing how much you want to spend before you start to look for an engagement ring diamond is essential. A budget will significantly narrow the loose diamonds in your search, and it will help ensure that you’re comparing apples to apples, so to speak. The 4Cs of Diamond Quality, which GIA created, is the universal standard for describing diamonds. Understanding the 4Cs will allow you to determine the diamond qualities that are most important to you and help you compare those qualities across an array of loose diamonds. Color: Within the D-to-Z range, less color is rarer and more valuable. 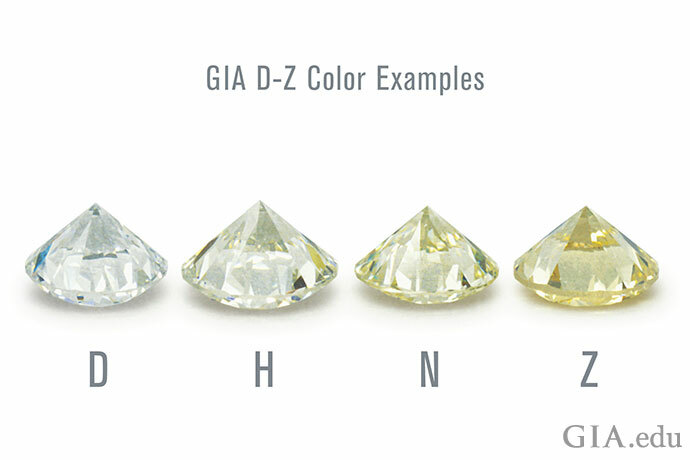 GIA created the D-to-Z color scale, with D being colorless and Z showing distinct yellow, brown or gray. Within the D-to-Z scale, colorless diamonds are typically prized over ones with color. Intensely colored diamonds (fancy colors) are a different matter. Cut: How well a diamond’s facets interact with light is determined by the quality of its cut. Clarity: This refers to the presence or absence of inclusions in the stone and blemishes on the surface. An internally flawless diamond is a thing of beauty. Photo: Robert Weldon/GIA. 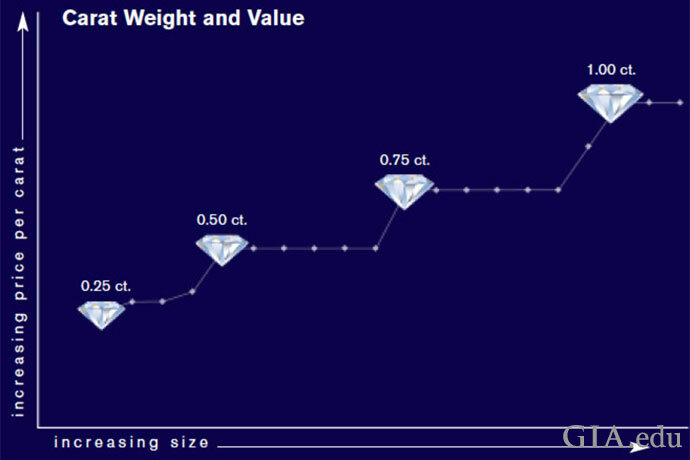 Courtesy: Rogel & Co. Inc.
Carat Weight: The measurement, in metric carats, of how much a diamond weighs, its mass or size. 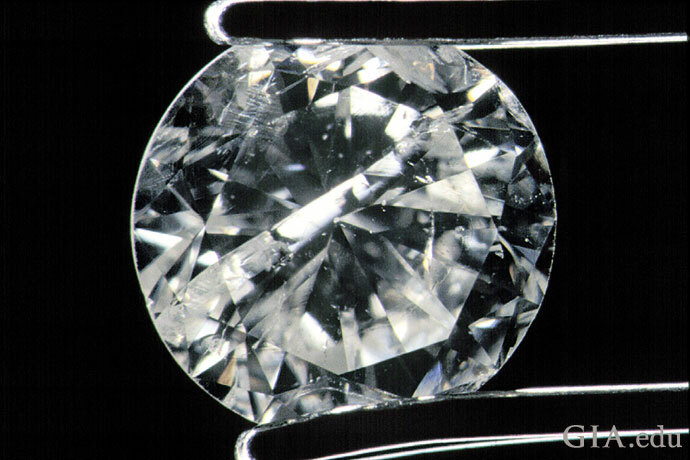 As a diamond’s carat weight increases, it typically appears larger. Once you’ve set your budget and learned about the diamond quality factors, you can begin identifying which “C” is most important to you. This will help narrow your choices among loose diamonds even further, and you can start shopping in earnest. If a diamond’s colorlessness captivates you, then diamond color will be your most important C. Remember that a diamond’s color will be affected by the metal used in the ring. 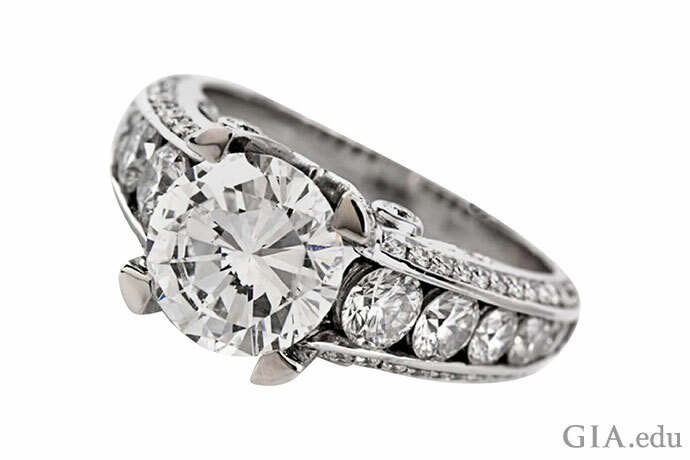 Platinum and other white metals can accentuate the absence of color in diamonds with a color grade of H or better. Similarly, diamonds with a slightly yellowish body color (a color grade lower than M) will be more noticeable if set in yellow gold. 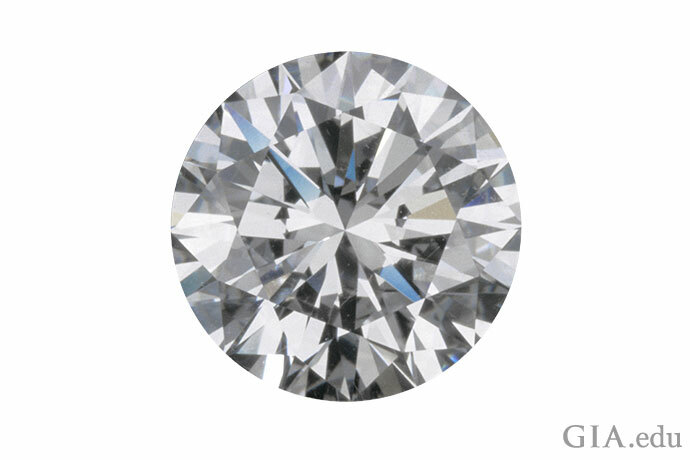 If you want a diamond with fewer inclusions and blemishes, then clarity will be your most important C. Keep in mind that you are not likely to see inclusions in diamonds with clarity grades of SI1 or higher with the unaided eye. If you want a diamond with lots of sparkle, then cut quality will be your most important C. Many trade professionals think cut is the most important of the 4Cs, as it produces brightness, fire and scintillation – or the play of light we’ve come to associate with diamonds. Diamond grading reports are an invaluable tool for comparing loose diamonds, for they have information on a diamond’s 4Cs and more. A report will also tell you if a diamond is natural, synthetic or has been treated to enhance its color or clarity. Knowing this information empowers you to buy with confidence. 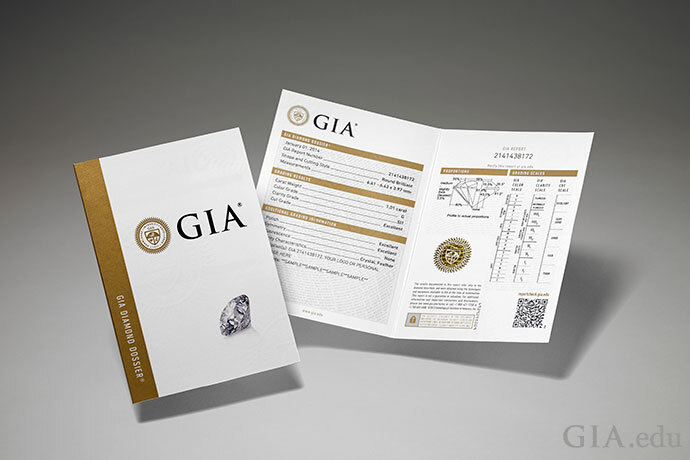 GIA offers a variety of diamond grading reports to meet your needs. IMPORTANT TIP #1: Only compare diamonds graded by the same lab. Different labs may have different grading standards. 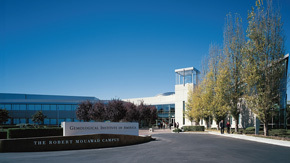 GIA has nine labs around the world that grade diamonds, and all of them adhere to the same strict grading standards. GIA will not issue reports on color- or clarity-enhanced diamonds where the enhancement is not permanent. IMPORTANT TIP #2: While a grading report from a reputable laboratory will provide you with an objective assessment of a diamond’s quality, the report will not tell you what the diamond will look like in person. Color, clarity and cut grades represent ranges. So diamonds with the same grades on paper can look different when compared side-by-side. Visit a jeweler to compare loose diamonds in person, which leads to tip #5. 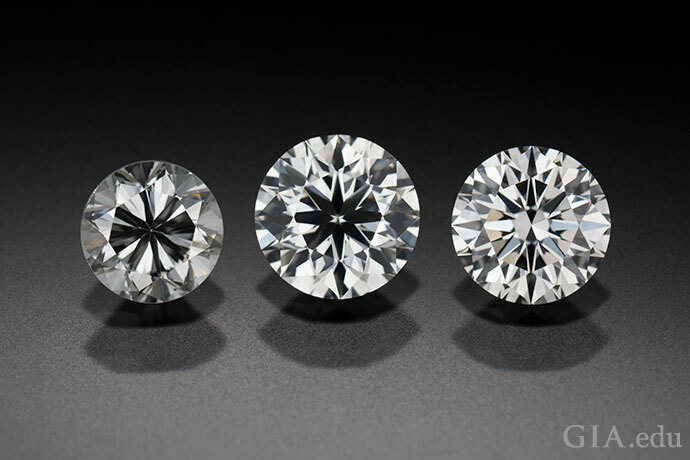 Now that you’ve already identified your most important C and are looking at diamonds graded by the same lab, you’ve probably narrowed your search down to two or three loose diamonds. What next? These four lighting environments will let you see how the diamond looks in a variety of conditions. Sparkle is one of the most prized qualities in a diamond, and this lighting test lets the stone strut its stuff. 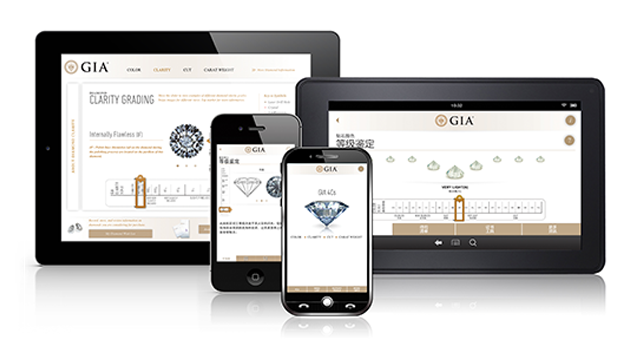 Once you’ve narrowed down your selection, calculate the prices of the loose diamonds to see where you’re getting the best value. 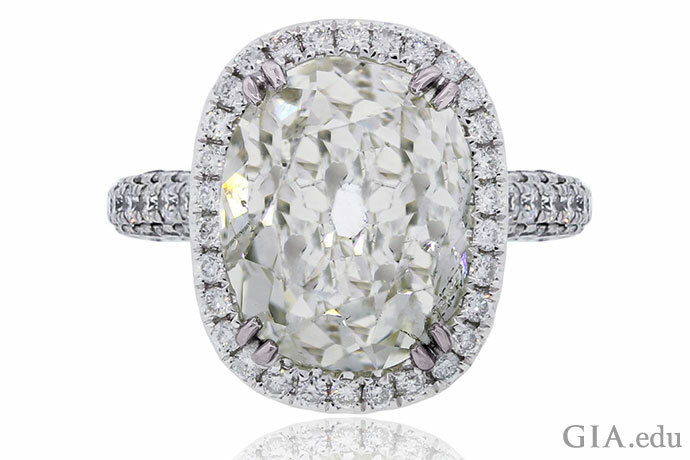 You can do this by determining the price per carat for each stone. 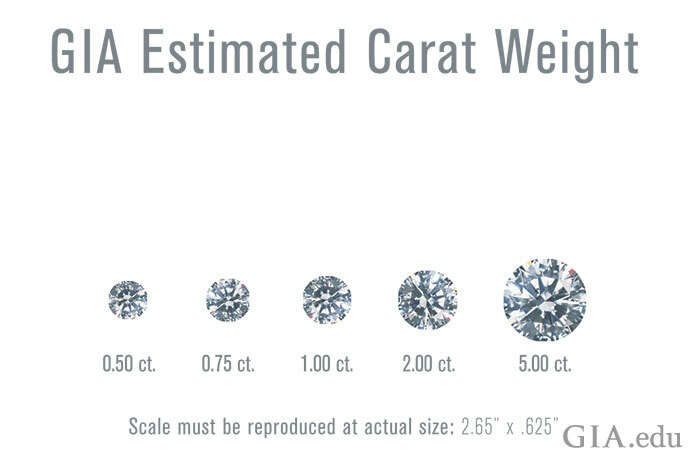 It just requires some simple math: Divide the price by the carat weight. Know that diamond prices aren’t determined by weight alone. Diamonds are valued based on the combination of all their quality factors. So, before you start comparing prices for loose diamonds, make sure you’re comparing diamonds of near-equal carat weight and with similar color, clarity and cut grades. Also be aware of how popular carat weights can affect price. 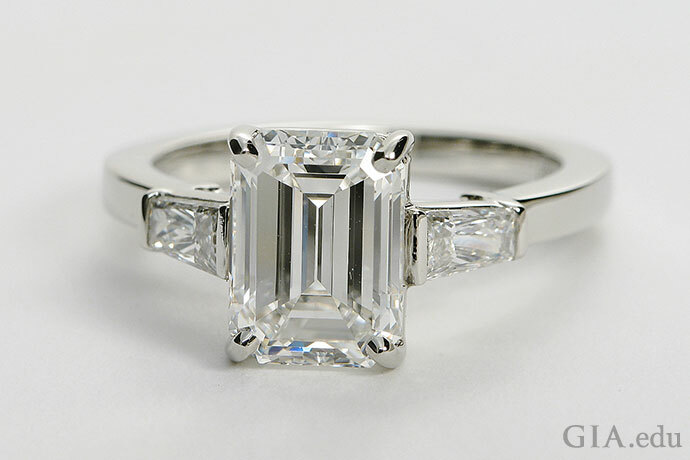 These weights are sometimes referred to as “magic sizes” in the trade: 0.25 ct, 0.50 ct, 0.75 ct, 1.00 ct and so on. Because more individuals want diamonds weighing these sizes, they are generally more expensive than diamonds that weigh slightly less. For example, assuming all other quality characteristics are equal, a 1.02 ct diamond will be significantly more expensive than a 0.96 ct diamond – even though it is difficult to see the difference in size. We hope these tips will help you find a diamond to thrill your beloved. And if you need a little extra help, you might want to learn some common engagement ring terms before heading off to your nearest jewelry store.